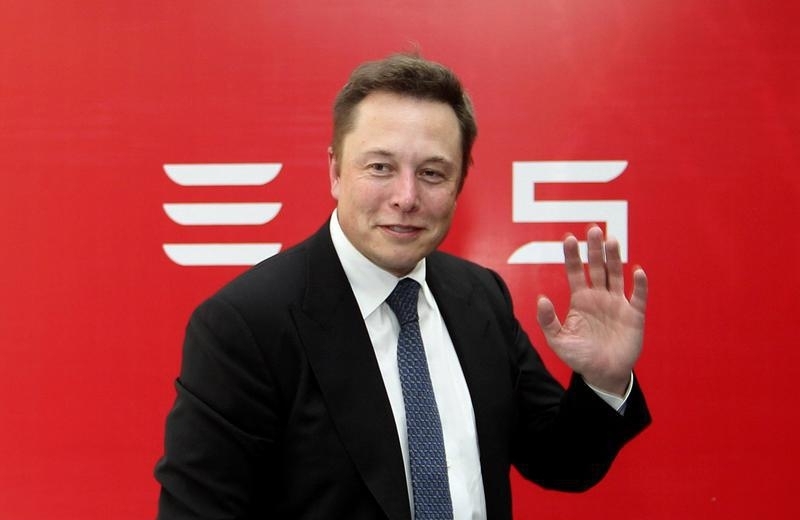 Tesla Motors’ eager shareholders have made Elon Musk too cool to fail. Their decision to back the Silicon Valley billionaire’s quixotic $2.6 billion bid for SolarCity, a solar-panel installer run by his cousin, sets up an epic 2017 juggling act. A lot could go wrong as Musk attempts to integrate the two companies without compromising on Tesla’s ambitious production targets. Indulgent investors, though, are likely to give Musk a pass. His grand vision is to create a one-stop shop for people who want to power their lives with renewable energy. Tesla already makes electric cars and wall-mounted battery packs that can be used to power homes. SolarCity, whose main innovation is a clever financing model, will round out the picture with rooftop solar panels, solar shingles and the like. The vision is appealing, but the short run looks challenging. Tesla may have surprised investors by turning a narrow – and rare – profit in the third quarter, but the vast bulk of its current $28 billion market cap is predicated on Musk turning the company from a niche supplier into a truly mass manufacturer of electric vehicles. Tesla’s shares have fallen about 16 percent since the company unveiled its SolarCity bid in June, reducing the value of the all-stock deal to around $2 billion. Hitting a self-imposed target of cranking out 500,000 cars per year by 2018, from a current run rate of around 100,000, already looked daunting. Tesla, after all, has a history of missing production and sales targets; its Model X SUV, for example, was delayed by problems with its falcon-wing doors. Now Musk and his team also have a major acquisition to worry about. Throw in his continued role as chief executive of rocket venture SpaceX, and he has a lot up in the air. Moreover, in order for it to deliver on its promises, Tesla will probably need to hit up investors for fresh capital at some point next year. For most CEOs, all this would make 2017 a make-or-break year. But Tesla investors’ overwhelming support of the SolarCity deal suggests Musk is in a different category. Even if the wheels start to come off, Musk will probably be able to convince the faithful to keep him at the wheel and hand over more cash. That may make Musk’s all-electric vision a self-fulfilling prophecy, no matter the cost. Tesla Motors and SolarCity shareholders on Nov. 17 approved the companies' plans to merge.